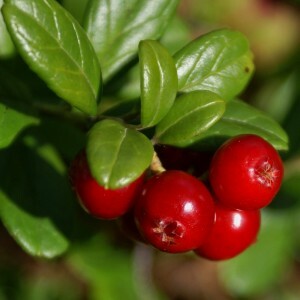 — Cranberry small-fruited (Vaccinium microcarpum). The group is categorized differently: as an independent sort with the name Cranberry, as a Vaktsinium subsort, or as his section. For Latin names of the listed types there is a set (at least ten) of synonyms. All this is "a long-playing entertainment" for scientists, and it is hardly very interesting to gardeners hard workers. The rod root system of the Cranberry consists in close symbiosis with a specific mushroom, which threads braid roots and transfer them solutions of the nutrients accepted from the soil.